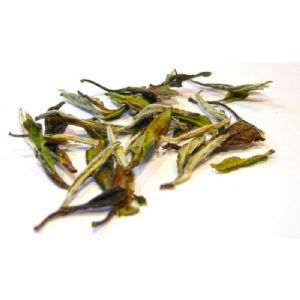 White peony tea also known as Bai Mu Dan has a ratio of two leaves to one bud and so is more full-bodied than Silver Needle. 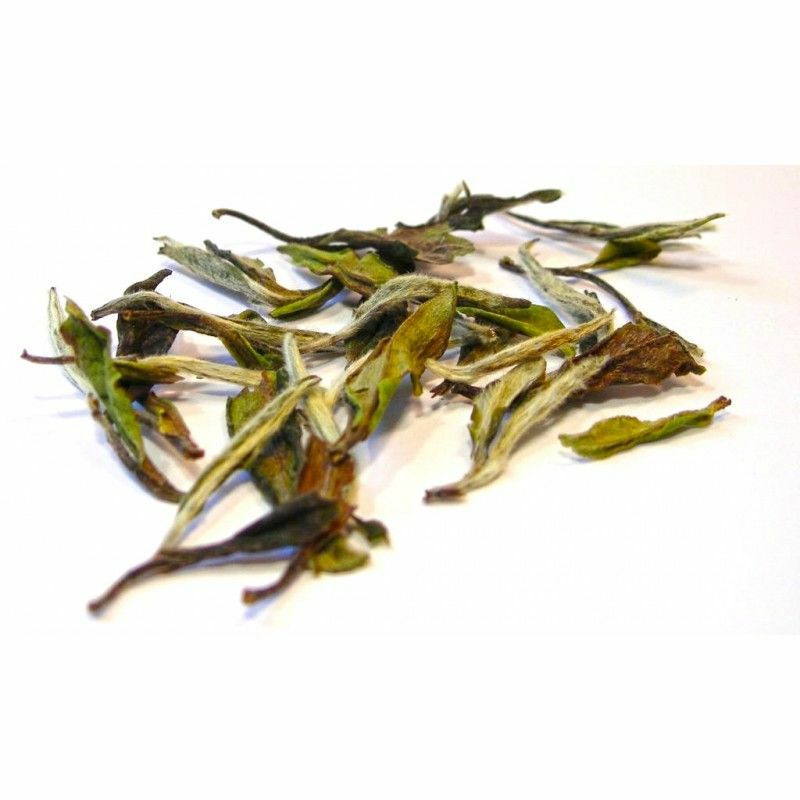 White Peony is velvety smooth, has a fresh aroma and leaves a delicious sweet aftertaste. White tea is not fermented and is instead left to wither. Brew: 1-2 tbp per cup; use 70°C; 3-5 minutes for first brew and then add 30 seconds for each subsequent infusion. Great morning, noon and night.